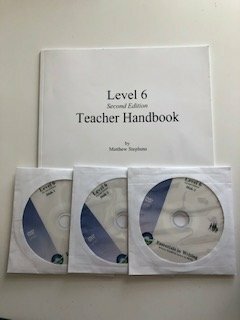 I have essentials in writing (EIW) level 6 video discs and teacher handbook. 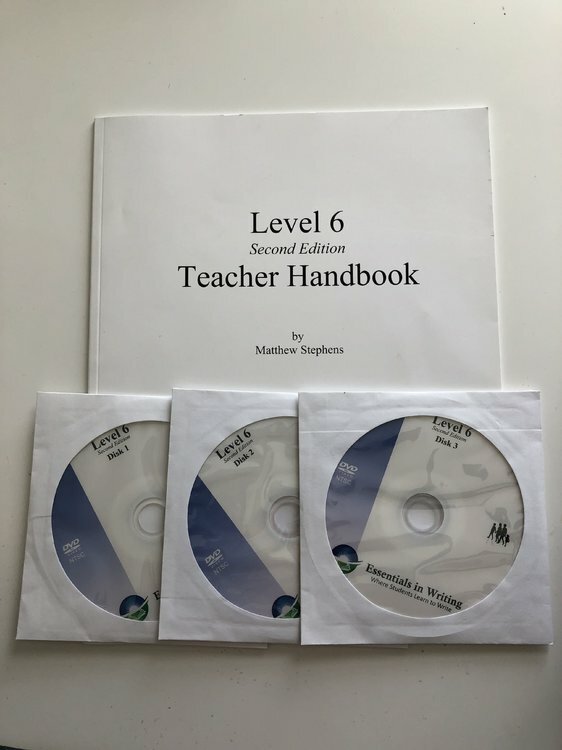 Bought new this school year. PP only, USA only. Asking $20 ppd.